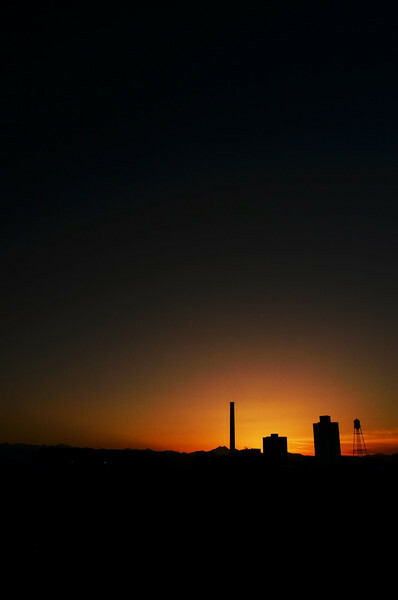 Just went out for a shoot at sunset. Not sure how I like this one. But it's my photo for the day. I like it. A peek of a sunset!